If you’re not getting introduced to a lot of your best clients’ best friends and colleagues, it’s because your marketing story is not worth talking about. It’s not remarkable. Being remarkable means two things. One, it means it’s cool, it’s neat. Two, it means it’s worth making a remark about. If you or your service is worth making a remark about you are 99% of the way there. However, we’ve talked with countless Financial Advisors and for the most part, their stories are the basically the same. They mention how their firm is different, where they went to school, the degrees they’ve earned, how great their numbers are, their charitable work, their families. There is nothing about their story that clients and prospects feel is remarkable. As soon as an Advisor moves away from their old marketing story to a new client centric story, everything changes. They’re qualified activity goes way up. So does revenue. Because when you have a great marketing story, not only will your clients respond to you, they will also talk about you and your service to their friends. Developing an effective story is a detailed process that shows you understand your market and their predominant worldview… distrust of Advisors and the Industry. (See Darth Vader Post) So, any form of puffery or selling razzle-dazzle will literally or figuratively slam the door. An effective marketing story reveals your true authenticity. If your story is not authentic (and you don’t live your story every day), your clients and prospects will not be fooled. Done well, it’s what will make your clients dedicated advocates, trumpeters who want to tell the world about your service. In their eyes it’s remarkable and so are you. So, think about it. Have you completed a lot of warm, personally introduced meetings and first appointments with quality friends and colleagues of your best clients? Worldview is a belief or bias that an individual brings to a particular situation. Approximately 90% of the Financial Services market, including your clients and prospects, share the “not trusted” worldview of the Industry – that Advisors are out for themselves, they’re takers. We call it “The Darth Vader Complex”. This includes your clients and your prospects. Though your business may be growing, “The Darth Vader Complex” limits your growth. Great opportunity lies in effectively addressing this worldview. When learned and practiced it becomes the unmatched marker that differentiates advisors. However, using facts and figures won’t work. We should know this by now. When it’s right, you are a standout. 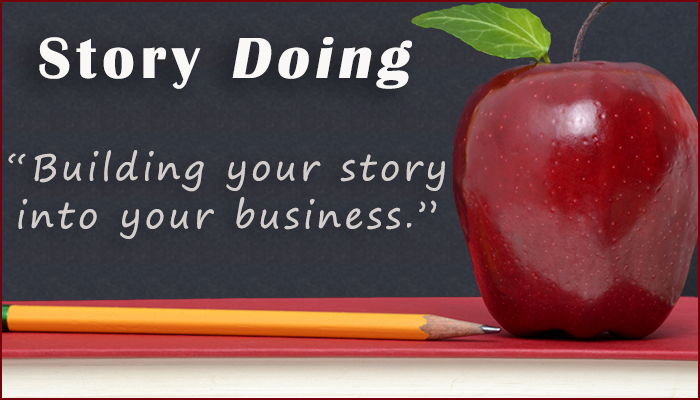 Having a clear and distinctive story is critical in building your company’s brand. However, there’s a difference between broadcasting your story–storytelling–and living your story, or storydoing. So, how do you effectively get the story of your brand and your service into the world? It’s telling people what you do and then doing it. 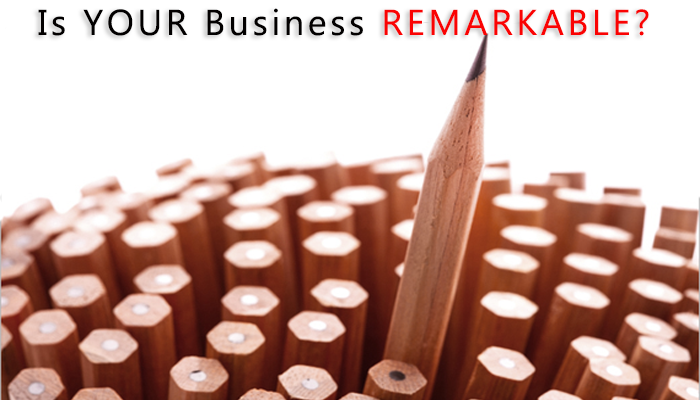 People talk about a service that is remarkable… a service that is worth remarking about. 90 percent of people trust a friend’s recommendation. 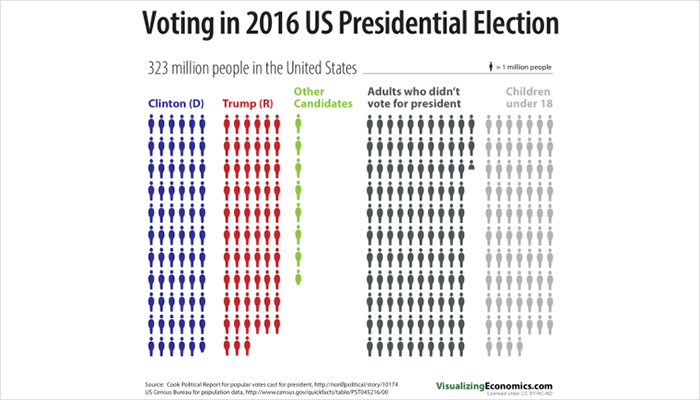 People are more influential than ever. Those recommendations are based on great experiences. The old adage continues to ring true: Actions speak louder than words. Storydoers are structured differently. They all put their story at the center of their Company and build it into their services and products. They know what they are for and what they are against. Great story-doing companies are on a quest. They define an ambition, beyond making money, that comes through in everything they do. Being the biggest or the most financially successful is not a quest. There has to be a fundamental generosity for a quest to inspire. It has to be something that inspires people to join and evangelize. Zappos is on a quest to create an amazing customer experience regardless of cost. It makes that real in its culture, even offering money to customer service employees to leave after a couple of months if they don’t love their jobs. Great Storydoing Companies have a defined enemy. JetBlue was created to fight against the bland and brutalist experience on the major national air carriers. Its stated quest was to “bring humanity back to airlines.” It didn’t do that through slogans asking you to “fly the friendly skies,” but rather expressed it through experience: one class of service. Leather seats for everyone. Satellite TV for everyone. Unlimited (and free) snacks for everyone. In the networked world, shifting from storytelling to storydoing will make your business not only more efficient and effective but also fundamentally more rewarding–for your customers, your staff and your community… and for you. (***According to Brand Asset Valuator, overall scores of brand quality, brand loyalty, and brand trust are in decline, down 24 percent, 31 percent, and 50 percent, respectively. Perceived value is dropping as well. Ask CEO’s whether their services or products are differentiated from the competition and 80 percent will say yes. Remarkable always gets talked about. Marketing starts with having a service that is ‘better’ than the competition, giving clients what they really want, being remarkable and worthy of being discussed by your clients and potential clients. is a great way to build a brand. This is one of the ‘first and foremost’ branding lessons. Emphasis on making promises as well as keeping them is required. are worth far more than your average clients. It starts with knowing who your clients are, then knowing the best of the group. 3. Conversations among the members of your marketplace. Conversations happen whether you like it or not. Good marketing encourages the right sort of conversations, the ones that create the basis for your word of mouth marketing. 4. You’re viewing marketing as an expense. Good marketers realize that marketing is an investment. 5. Clients don’t buy what they need. They buy what they want. Gather as many insights as possible by observing what they do. 6. New ways of spreading your messages and ideas. Blogs, permission-based RSS information*, consumer fan clubs are quickly proving how well they work. Traditional ways of interrupting consumers (TV ads, trade show booths, junk mail) are losing their cost-effectiveness. 7. The best Marketers convey their messages by telling stories. It’s the best way. It’s not even close. 8. Always choose your clients. They increase your ability to deliver the right story to the others. Telling a story they know and trust is a powerful shortcut. The best clients and client knowledge is based on the best relationships. **RSS Stands for Really Simple Syndication. It’s a way to easily distribute a list of headlines update notices and sometimes content to a wide number of people. Brand building is the deliberate effort to create the desired perception in someone else’s mind. 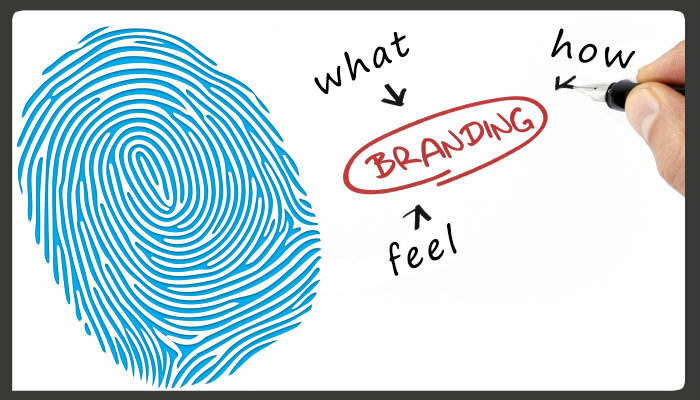 To build a great brand you need the right blueprint for shaping perceptions about your service or your product. The best blueprint begins with just three components: what, how and feeling. Consider the example of Southwest airlines. What service do they provide? Well, it’s pretty simple: they move you from here to there. The what of a brand is typically straightforward. The most successful brands tend to represent only one what in their customers’ minds. Understanding the how of a brand begins with seeing that for every product or service, there can be many ways of delivering the what. “Overnight,” “cheaper,” “organic” – these are the types of words used to signal the specific how for which a business wants their product or services to be known. For the most part, hows tend to travel into twos. One how is not quite enough, but more than two is unnecessary. Southwest began flying its first passengers on short hauls to and from second-tier airports in Texas where the competition was more likely a Greyhound than another airline. There is a deep branding lesson. The customer is trying to accomplish a specific result – a specific what. The hows compete with one another. Nothing else does. Take away either of Southwest’s two distinct hows, or their performance aspects, and the brand – that is our perception of Southwest – starts to fall apart. Only Southwest is offering the entire package at once- the what and how that differentiate their brand in the minds of the customers. What and how are the fundamentals of a sound brand blueprint, but the most successful brands include a third component: feeling. Customers want to do business with people they like. Who doesn’t? Similarly, we prefer to consume products and services we feel good about. Southwest customers like the Southwest brand. The brand is fun and laid-back; it makes people feel good. So, to summarize: brand building is the deliberate effort to create the desired perception in the mind of another person. The blueprint for creating the perception has three basic elements: what, how, and feeling. A Question For All CFPs, RIAs, & FAs – what would make your practice more stress free and fun… more productive and efficient too? “THE ANSWER”. A constant stream of warm, quality 1st Appointments personally introduced to you and endorsed by the grateful, friendly, quality clients in your client book – for the remainder of your career. We have interviewed countless numbers of Advisors over the years and not one Advisor gave us “the answer”. We heard responses like dinner seminars, educational workshops, lead groups, free reports, community networking, Facebook, Google, newspaper articles, cold calling, direct mail, newspaper and magazine ads, buying preset appointments, buying leads, enhanced web design and LinkedIn. However, upon discussion and reflection, Advisors agreed that their answer really didn’t the question. In addition, they felt the responses above didn’t answer the question either. But, if it’s not pie in the sky, isn’t it worth talking about? Isn’t it a conversation worth having? WHO ARE THE MILLIONAIRES NEXT DOOR IN YOUR CLIENT BOOK? Tom Stanley and William D. Danko spent more than 20 years interviewing thousands of millionaires concerning their lifestyle habits and wrote the book titled, “The Millionaire Next Door”. They dispelled the myth that the typical millionaire drives a Rolls-Royce automobile, lives in a multi-million dollar mansion, owns a Rolex watch, and wears tailor made suits. How many clients do you have who fit most or all of the profile they created (below)? Have you considered that these clients may be your best centers of influence and that you could build a career and an amazing business working with them and the people they know who are just like them? 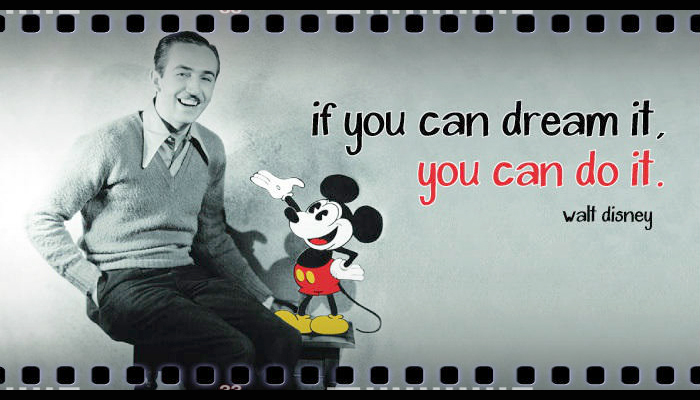 It can happen if they believe in who you are…not just what you do. The typical millionaire is more likely to drive a second-hand General Motors car, live in a house with an average property value of $320,000, wear a watch costing less than $100, and buy their suits off the rack for between $200-$300—the suit was probably on sale. The single biggest characteristic typical millionaires exhibit is living within their means. They are prodigious savers, not prodigious spenders. The typical millionaire is frugal and saves or invests much of their income. On average, the typical millionaire saves and invests 20 percent of their income, versus the average American savings of less than five percent. They are debt-free and have no mortgage or automobile notes. Most millionaires did not win the lottery, win money on a TV game show, or picked the next Microsoft on the stock market. Many are self-employed in small businesses working in “dull-normal” areas like pest control, paving contract work, or welding. Most millionaires work 45 to 55 hours per week. Most marry once and are still married. Most typical millionaires did not score well on their SATs for college and were not voted most likely to succeed while in high school. Most millionaires are self-made, receiving no inheritance and little financial aid from relatives. The typical millionaire does spend generously on services that can help them plan their finances better like estate planners, accountants, and lawyers who specialize in guarding property and wealth. They invest in education. They typically have a broker, but they make their own investment decisions. The typical millionaire achieved their results over time through discipline, hard work, and focus on their goals. The typical millionaire lives in a neighborhood where 75 percent of the residents are non-millionaires. They generally do not stand out. Rare indeed is a market where everyone is active. Almost no one buys the bestselling book, almost no one watches the Tonight Show. We think we’re designing and selling to everyone, but that doesn’t match reality. It makes no sense at all to alter your best work to appeal to the longtime bystander, because the bystander isn’t interested. And it certainly makes no sense to try to convert your biggest critics, because they’ve got a lot at stake in their role of being your critic. Growth comes from person-to-person communication. And from activating people who are ready to be activated. Financial Advisors tell us and industry surveys indicate that Advisors are frustrated because nothing they try or do creates a consistent stream of qualified warm introductions and qualified first appointments. They say they want a marketing approach that is uncomplicated and efficient. One that enables them to consistently achieve significant and measurable increases in new warm qualified activity and first appointments… so they can be in control of their business, instead of the other way around. Well, it’s doable. It can happen within 60 days. The first step is focusing on activating and energizing your existing network of warm, potential advocates, rather than spending time on “cold” prospects. Key to this first step is how you address your clients’ overwhelmingly predominant “worldview”. This worldview refers to the fact that people are generally skeptical of Financial Advisors. Most marketing approaches don’t recognize the impact of this worldview or are not effective dealing with it. Put these steps together properly and you’ll be on your way. 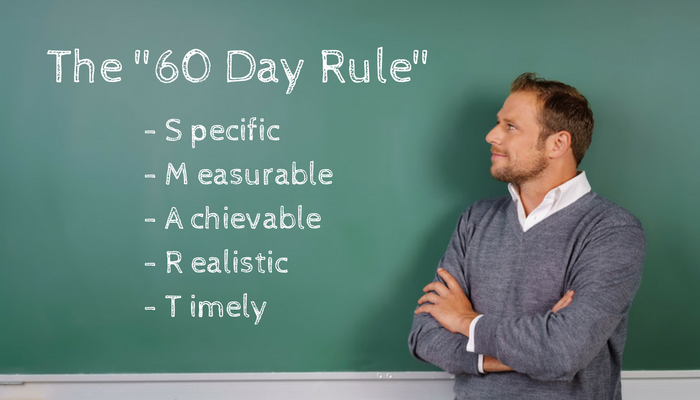 However remember “The 60 Day Rule”. Any marketing program worth it’s salt should feel right and create positive, measurable results within 60 days. If it doesn’t, you should stop what you’re doing. Don’t waste your time and don’t waste your money. Look for another answer. It’s out there. People don’t trust Financial Advisors. The problem is not specifically you. The problem is that you’re a Financial Advisor and most consumers have a distrust of the industry. It is an established worldview (See Post) and it’s not something you can change, no matter how many facts and figures you present to clients and prospects. 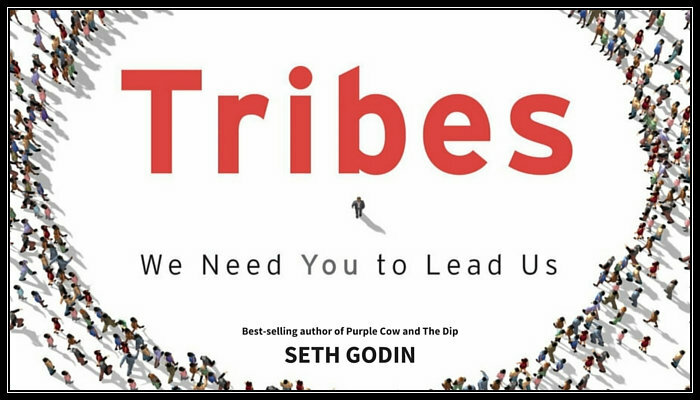 A Tribe is a group of people connected to one another, a leader, and an idea. It can be known by ten people or twenty or thousands or millions. It can be people in your community or people around the world. And most often, it can be the people you work for or with , or those who work for you. It can be the people in your community who share a bias about Financial Advisors and the Financial Industry. You get to choose the Tribe you will lead. Through your actions as a leader you attract a Tribe that wants to follow you. That Tribe has a worldview that matches the message you are sending. What’s the message Financial Advisors can send to the large group of people who distrust Advisors and the Financial Industry? Good marketers lead people, bringing new messages to people who want to hear them. 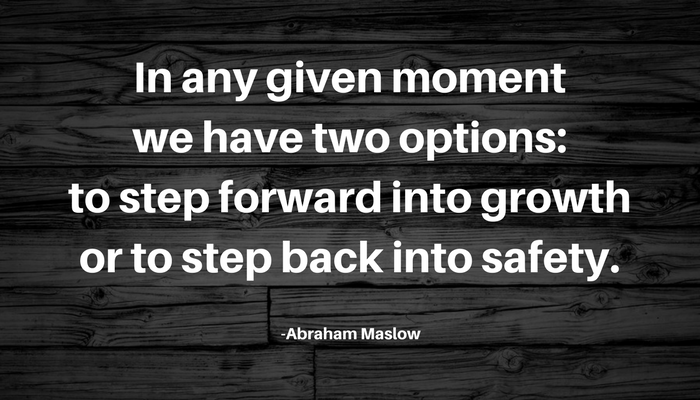 Someone’s worldview, how they feel about risk or other factors, is beyond your ability to change in the short run. Provide a service or product, people are interested in. If you can’t leverage the worldview they already have, you are essentially invisible. Good leaders don’t try to please everyone. Instead they realize that a motivated, connected Tribe is powerful. Those who take the opportunity to lead do it because of what they can do for the Tribe, not for what the Tribe can do for them. What marketers and people who care are discovering is that they can ignite a local community movement and then be propelled by the people who choose to follow it. Of course this applies to Financial Advisors too.